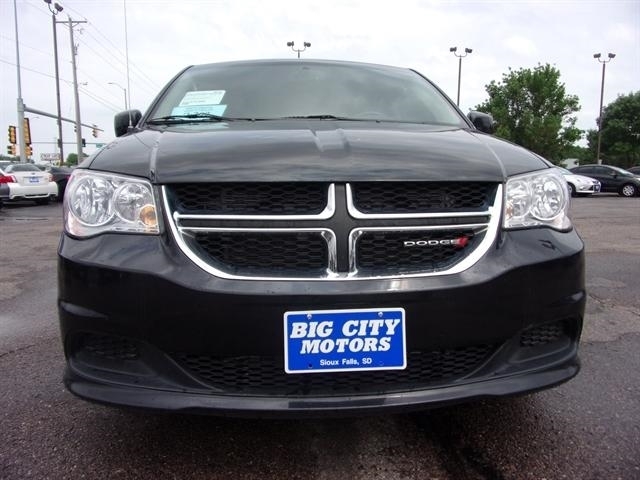 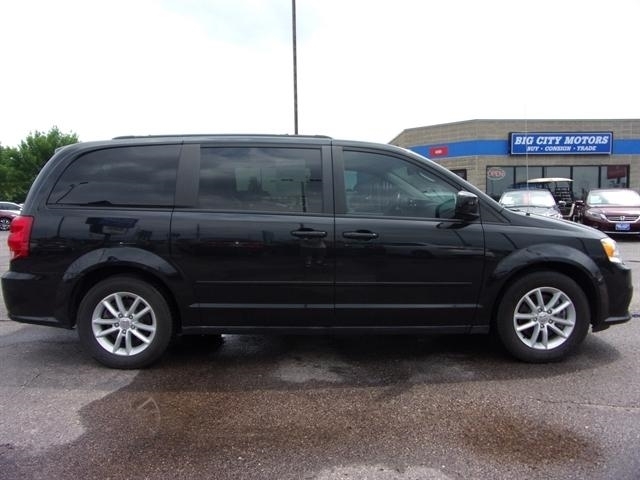 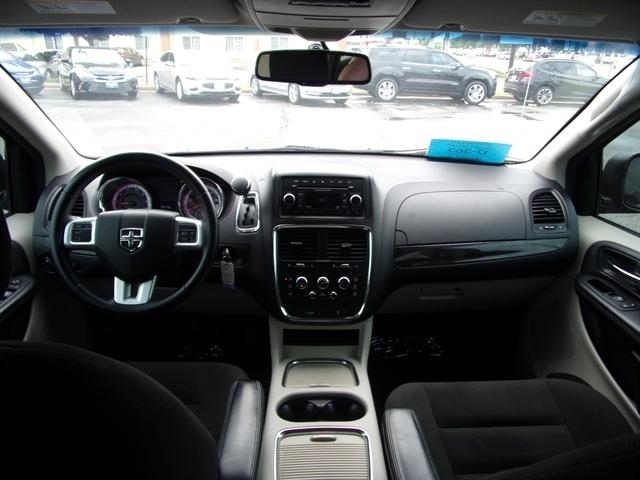 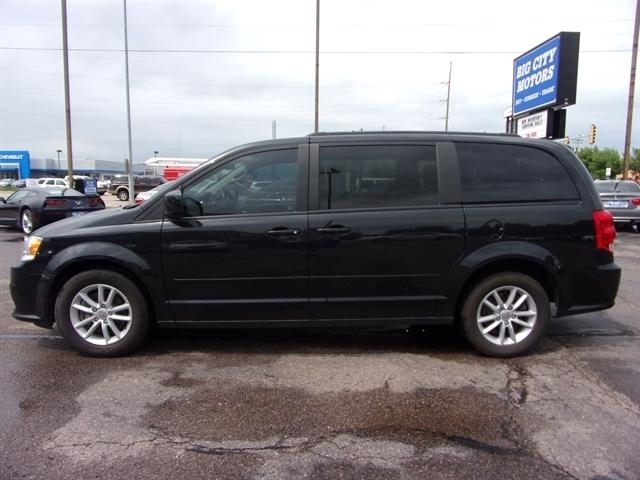 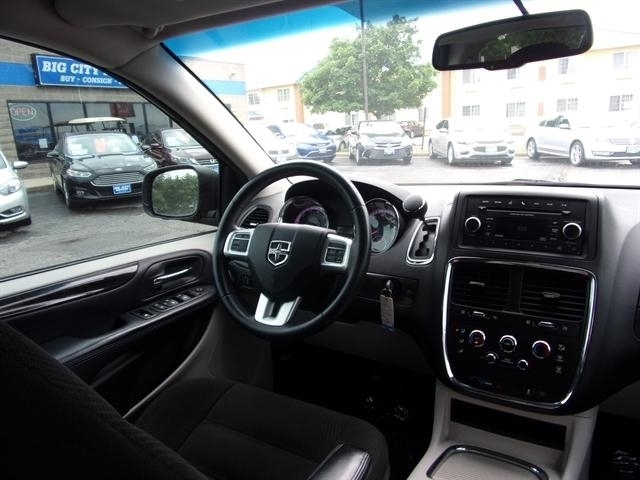 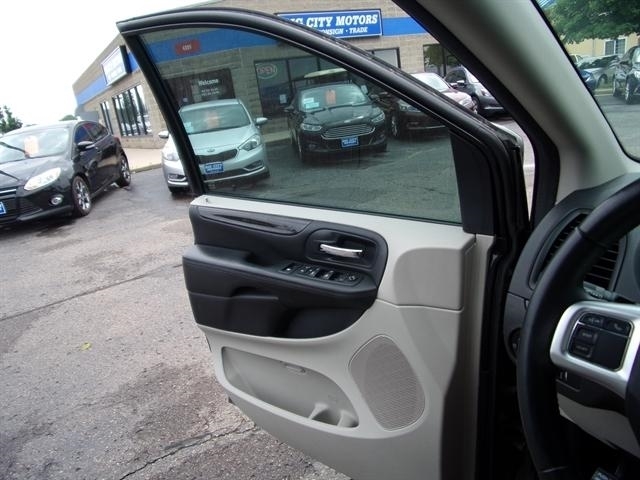 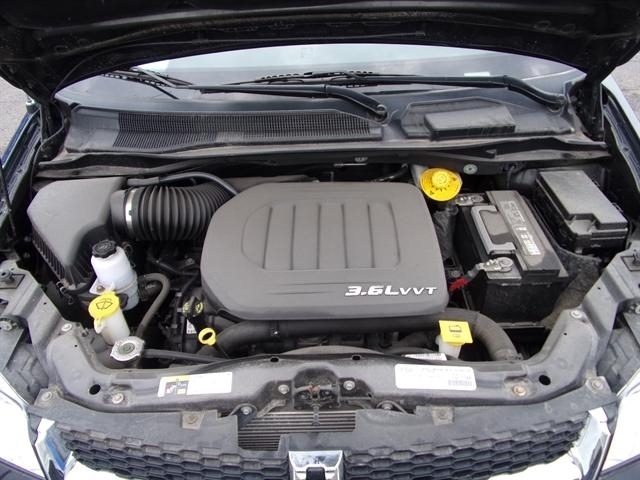 TAKE A LOOK AT THIS 2015 DODGE GRAND CARAVAN POWERED BY A 3.6L 6 CYLINDER ENGINE WITH AN AUTOMATIC TRANSMISSION AND FRONT WHEEL DRIVE. 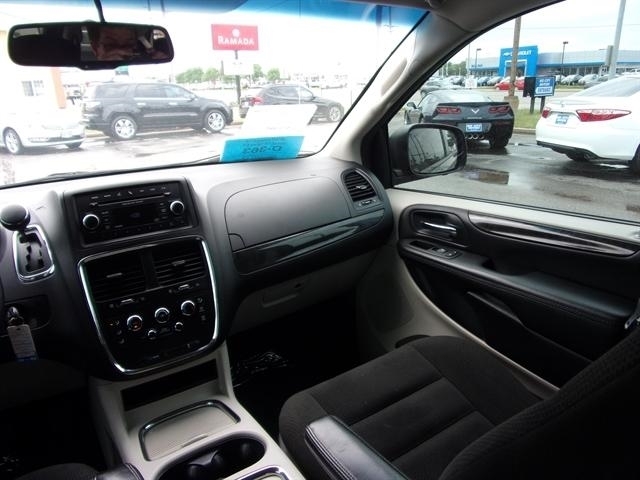 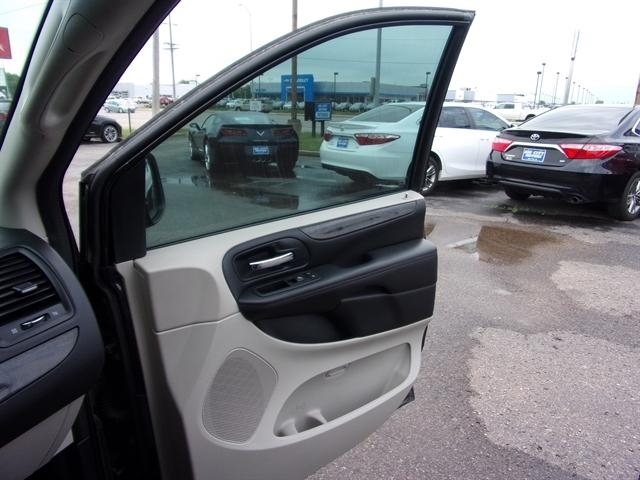 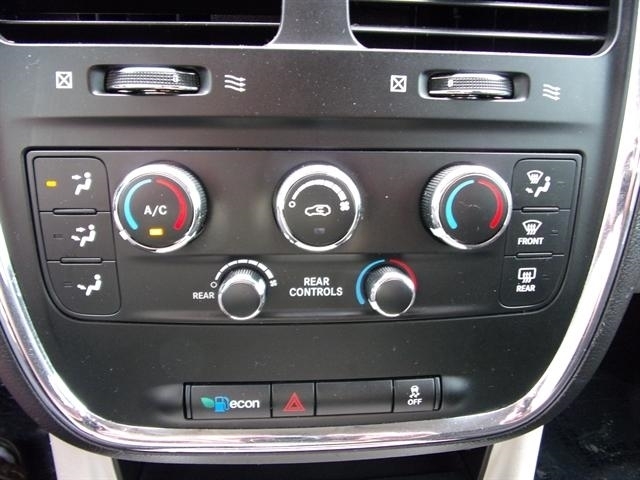 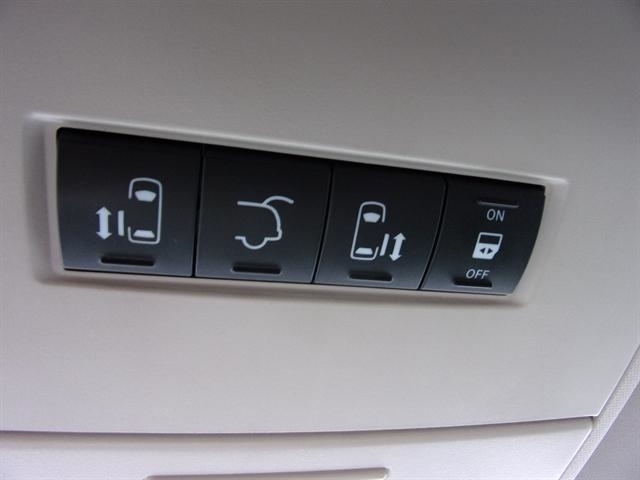 SOME OF IT FEATURES ARE THE HANDS-FREE PHONE, SIRIUS RADIO, REAR CLIMATE CONTROL, POWER REAR SLIDING DOORS, AIR CONDITIONING, AND MUCH MORE!!! 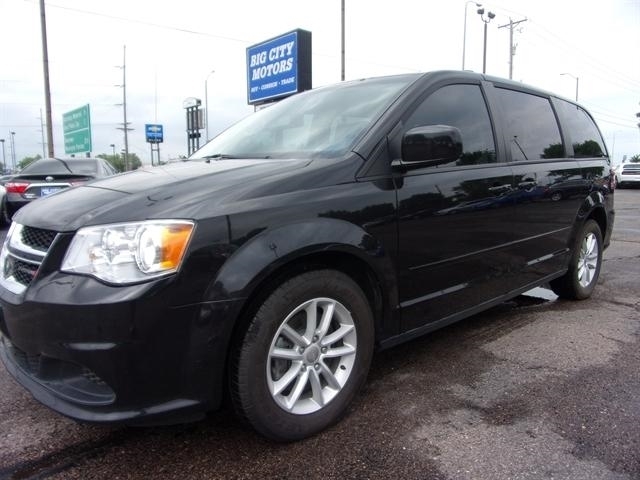 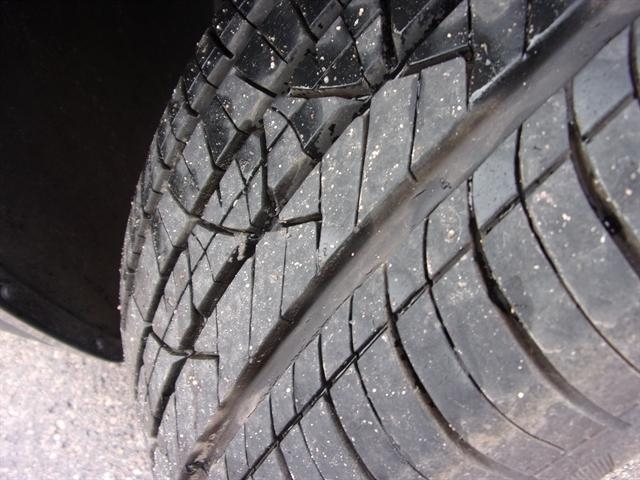 CALL IN FOR MORE INFORMATION OR STOP BY FOR A TEST DRIVE TODAY!! 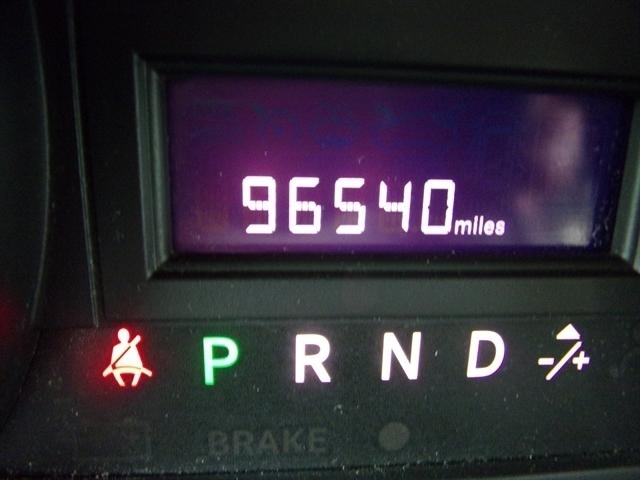 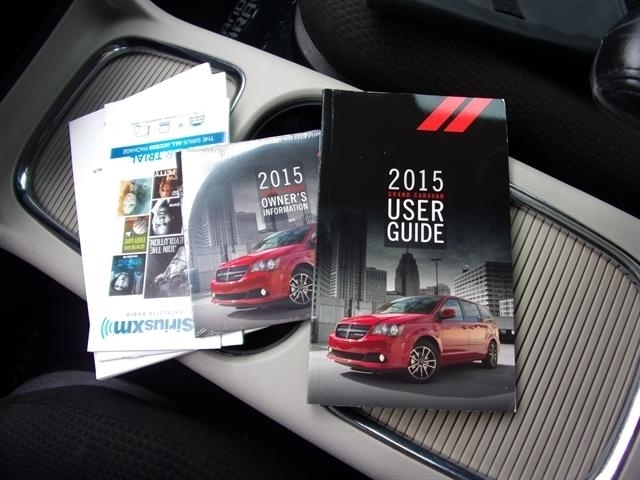 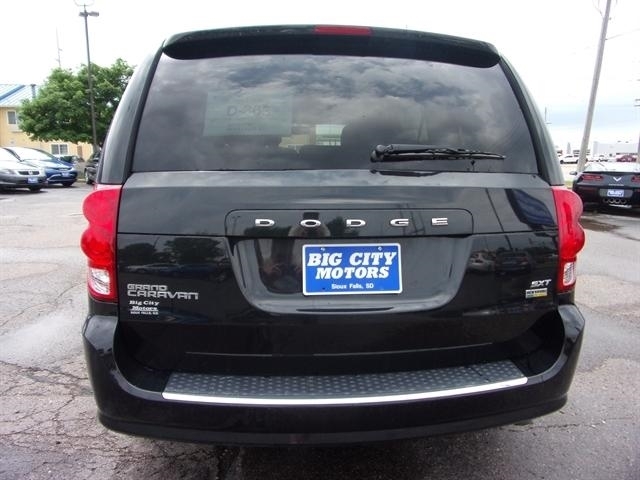 Hello, I would like more information about the 2015 Dodge Grand Caravan, stock# 6674. 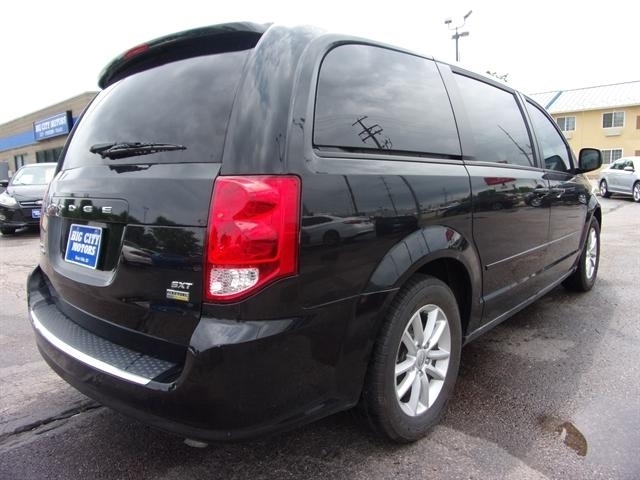 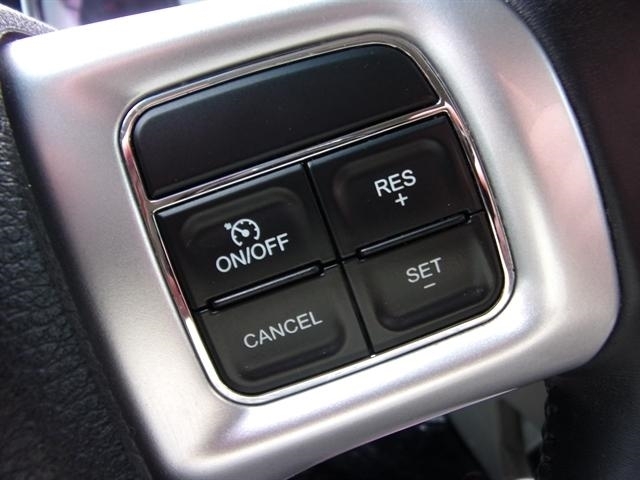 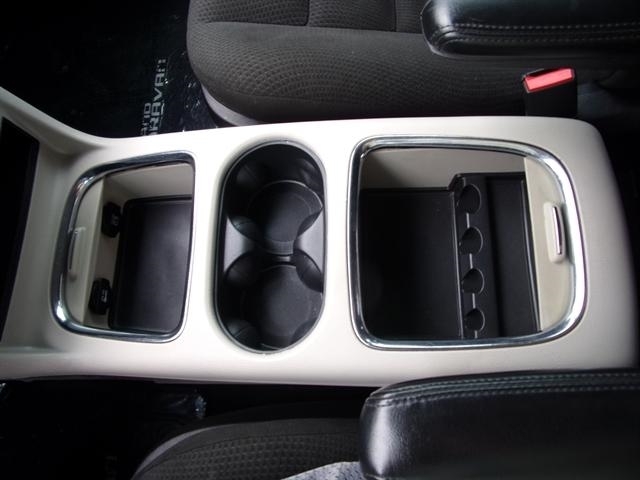 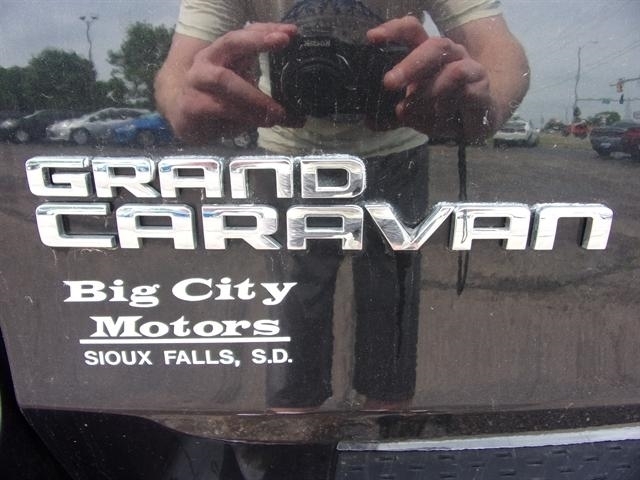 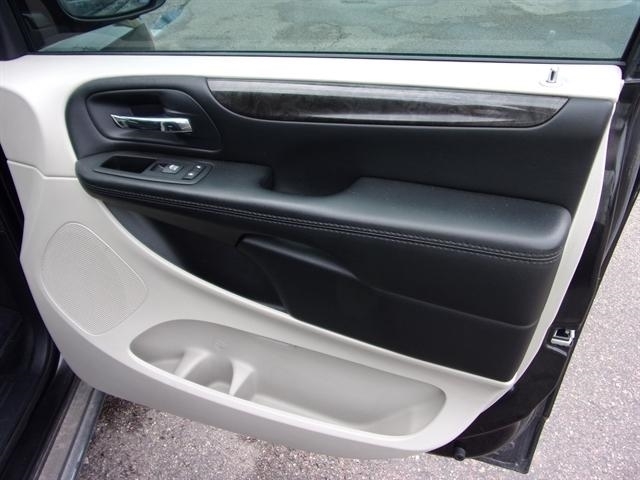 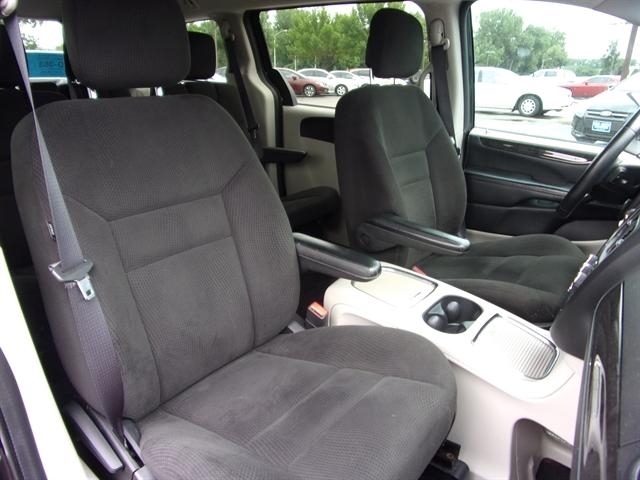 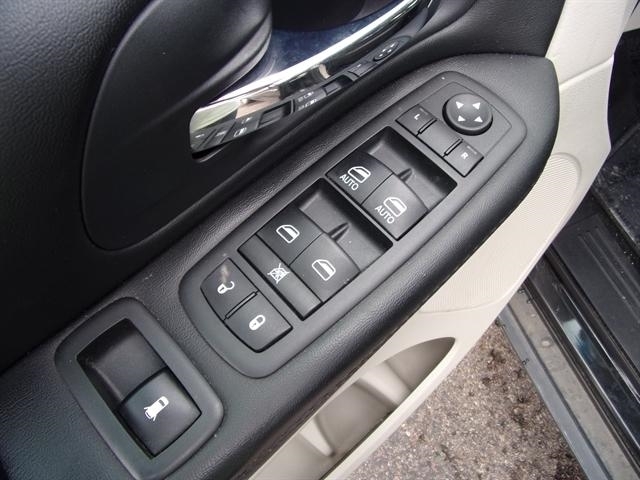 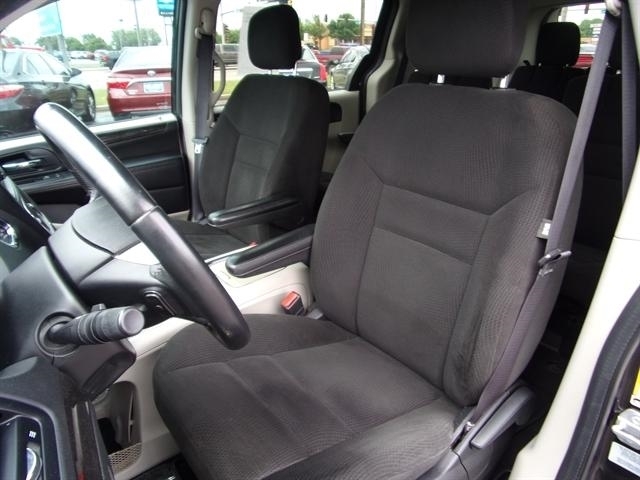 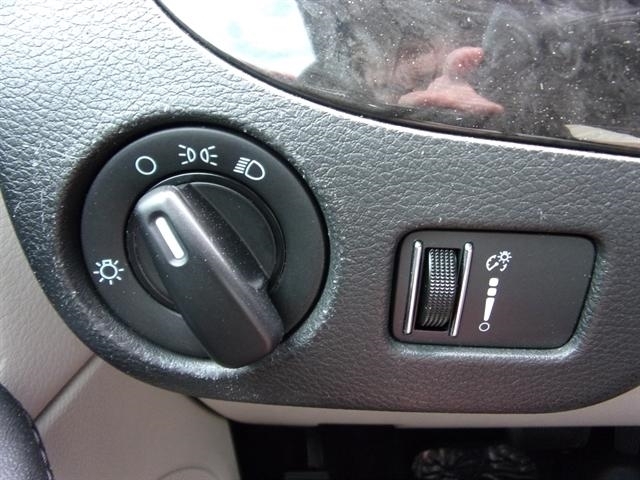 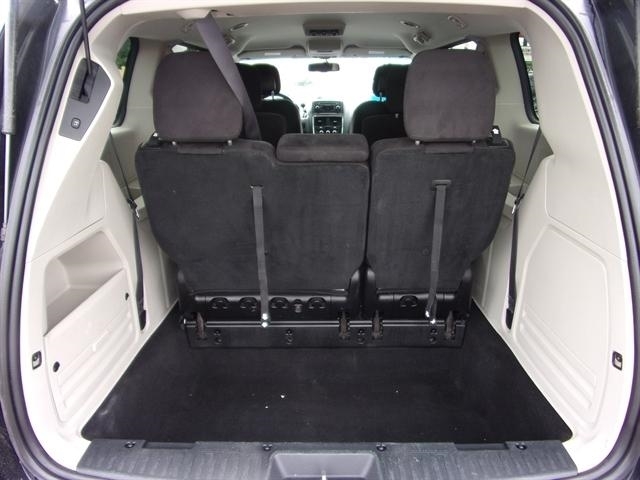 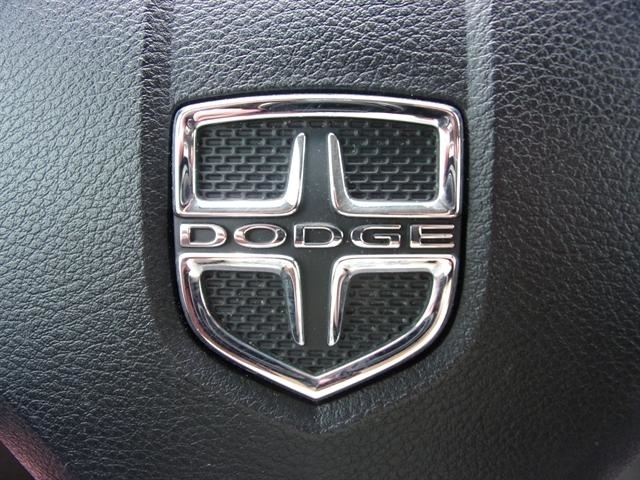 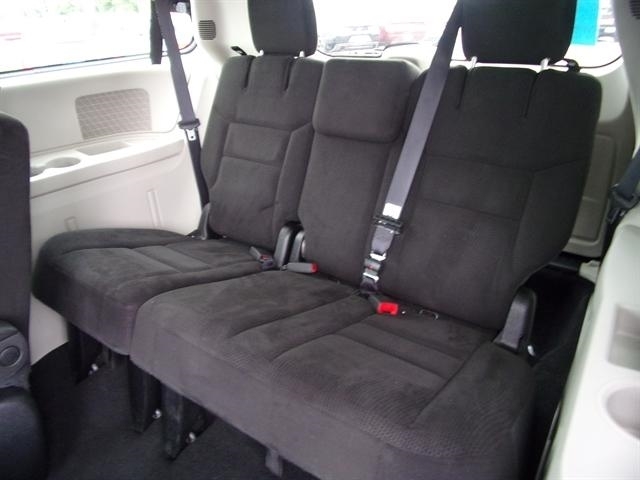 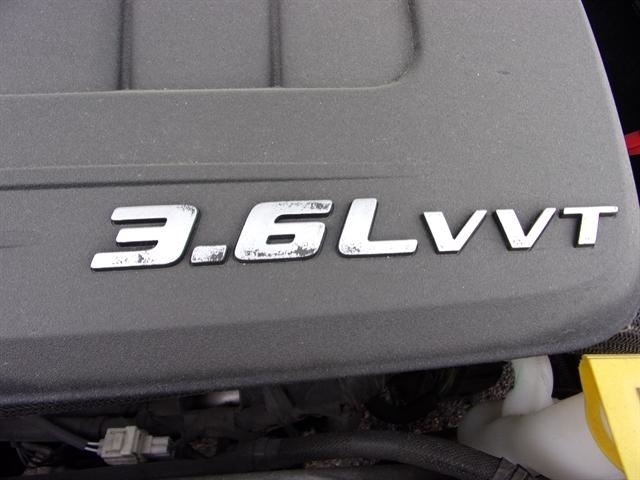 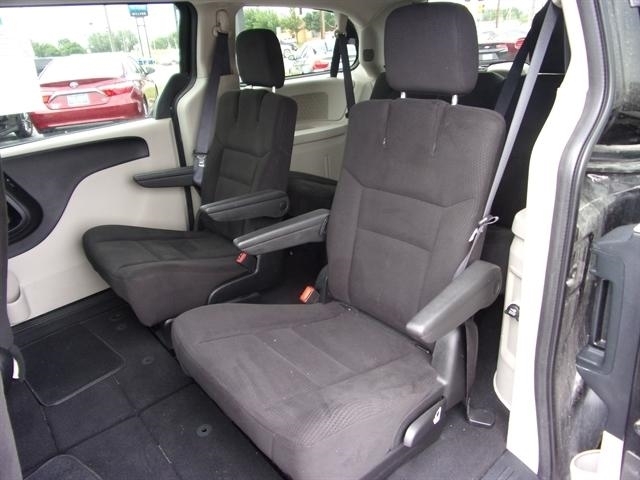 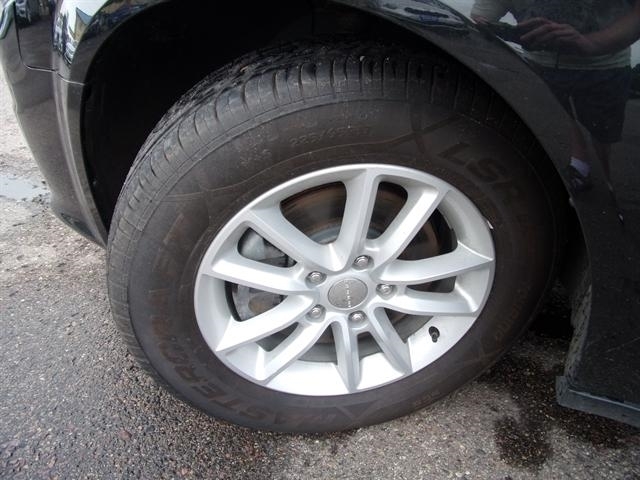 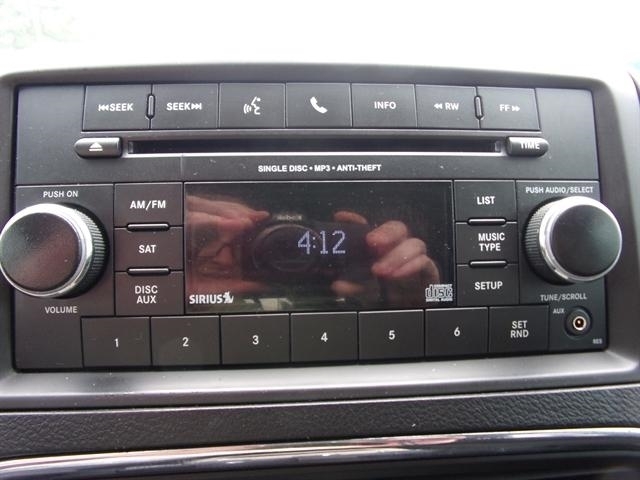 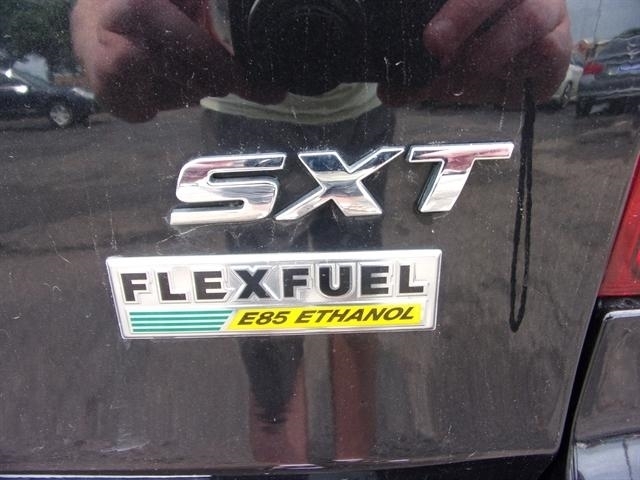 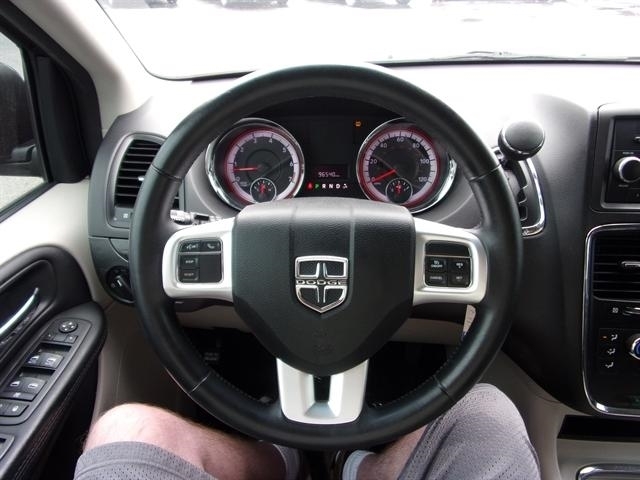 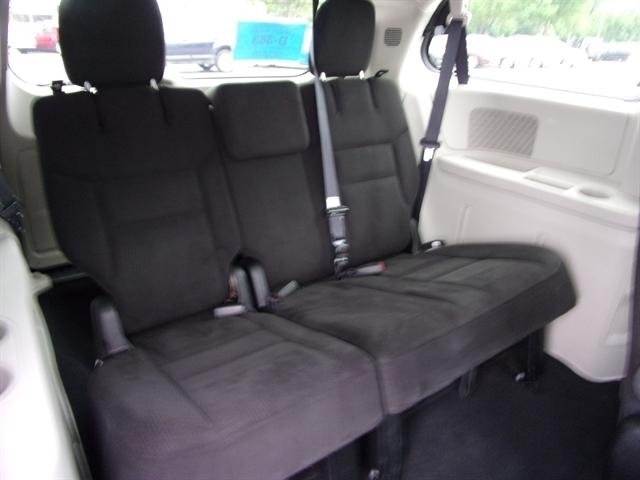 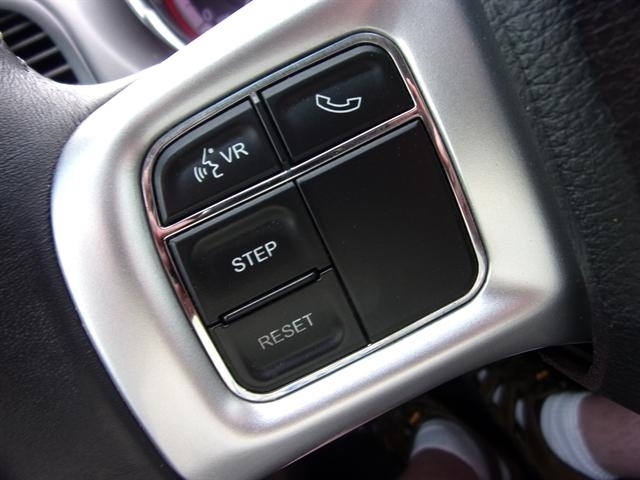 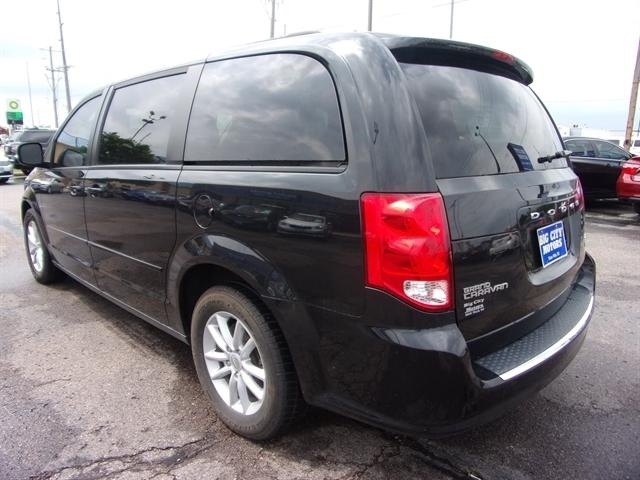 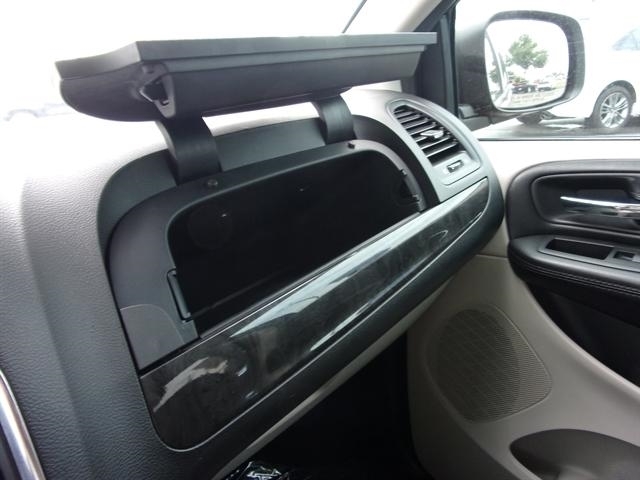 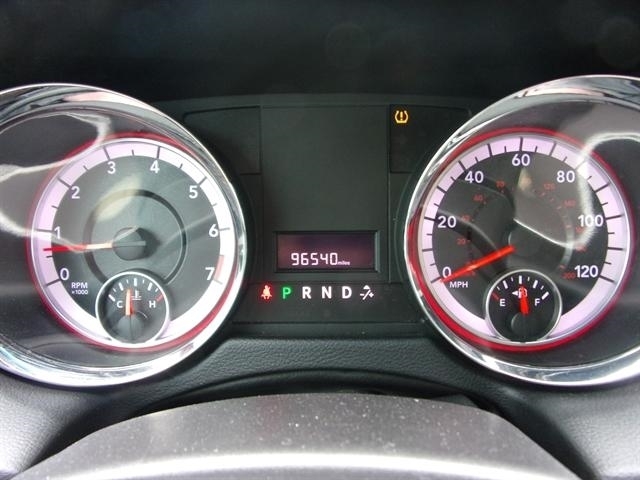 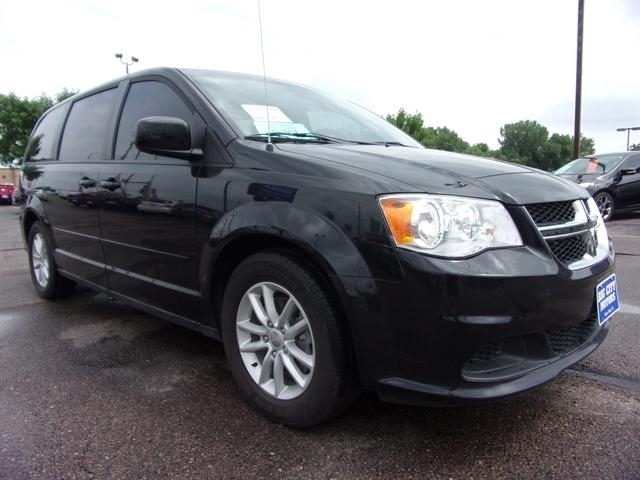 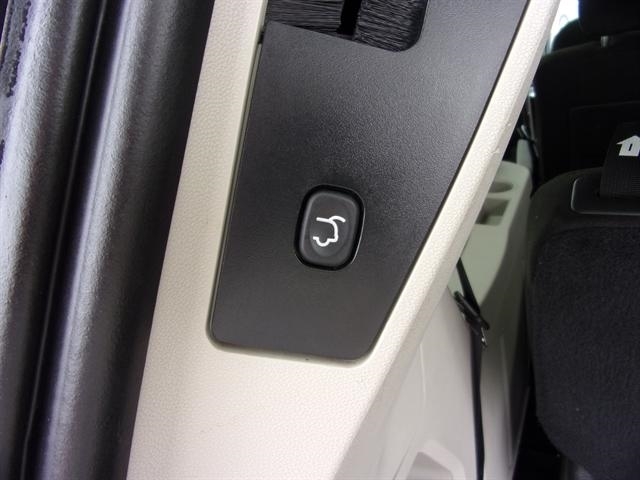 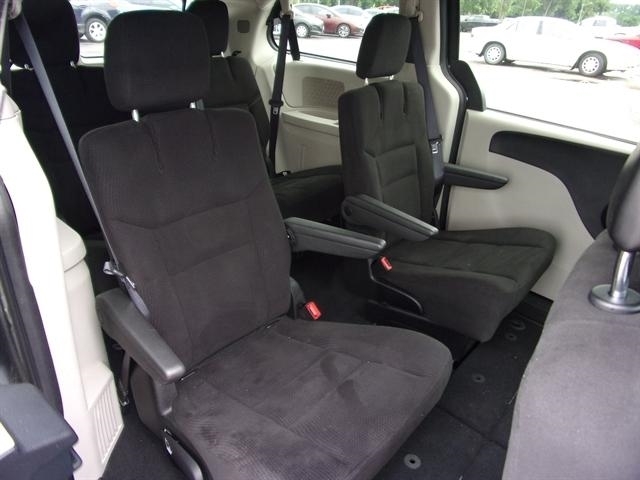 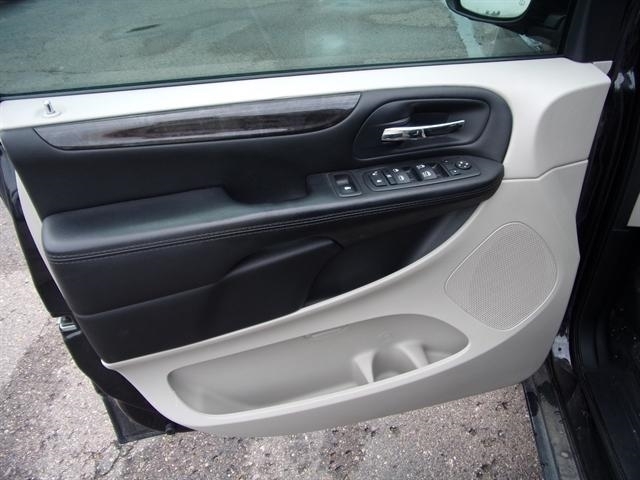 Hello, I would like to see more pictures of the 2015 Dodge Grand Caravan, stock# 6674.